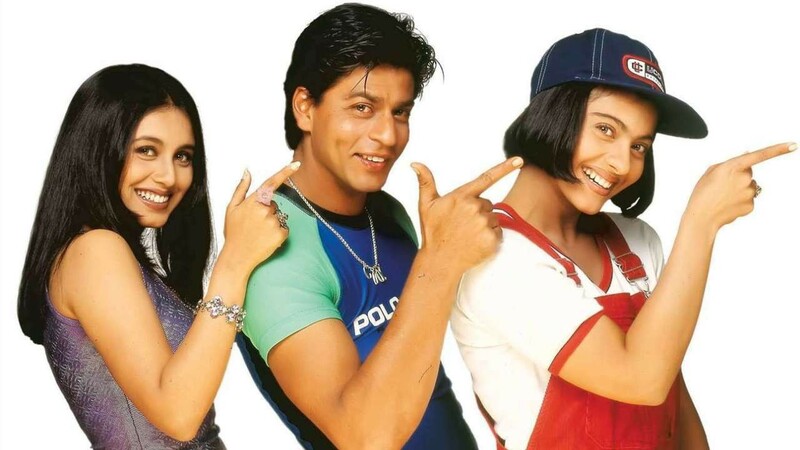 Kuch Kuch Hota Hai, also known as KKHH, is an Indian Hindi coming-of-age romantic comedy drama film, written and directed by Karan Johar, and starred the popular on-screen pair of Shah Rukh Khan and Kajol in their fourth film together. Rani Mukerji featured in a supporting role, while Salman Khan also had an extended-cameo appearance. The plot combines two love triangles set years apart. The first half covers friends on a college campus, while the second tells the story of a widower’s young daughter who tries to reunite her dad with his old friend. During their college years, Anjali was in love with her best-friend Rahul, but he had eyes only for Tina. Years later, Rahul and the now-deceased Tina’s eight-year-old daughter attempts to reunite her father and Anjali.